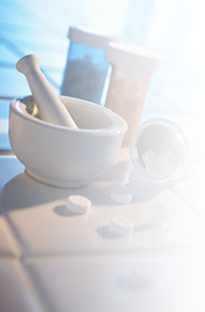 We are your local pharmacy; offering an unrivaled range of services in the independent sector. All of our team are committed to providing you with the highest quality of advice and care in order to meet your individual needs. At Derby Street Pharmacy, we are aware that each customer is invaluable to our business, therefore, each consultation is handled with the strictest of confidentiality.